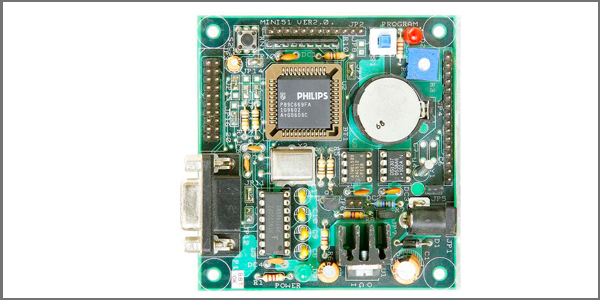 SM2148 (Micro Module) offer a quick way to use ARM7 microcontrollers for any application. 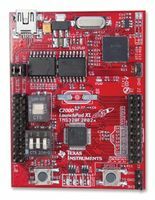 These modules are "Self contained" - that is, they include some minimum necessary components surrounding the microcontroller chip, for example Reset circuit, crystal for clock etc. 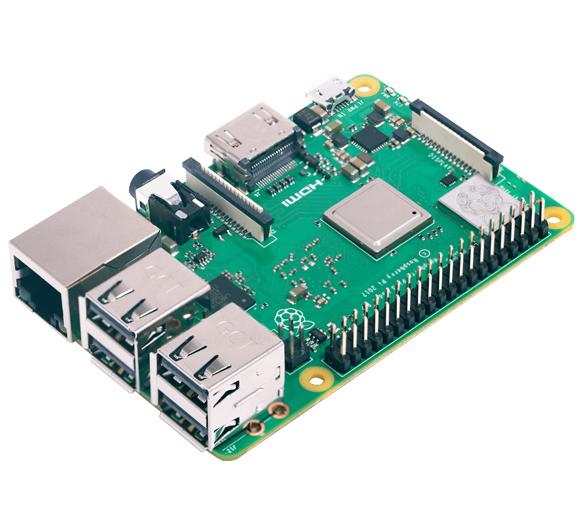 Further, these modules come in through-hole package, suitable for quick prototyping as well as production. 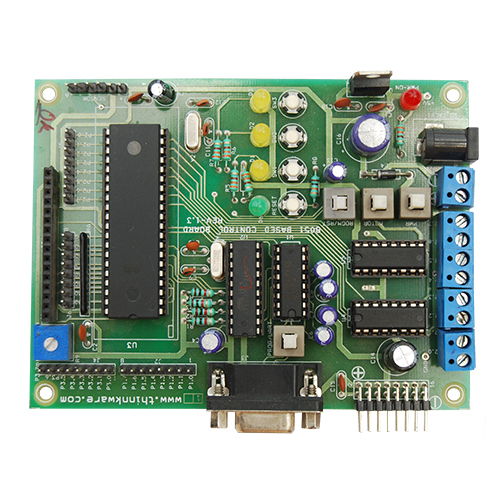 Single 10-bit D/A converter provides variable analog output. 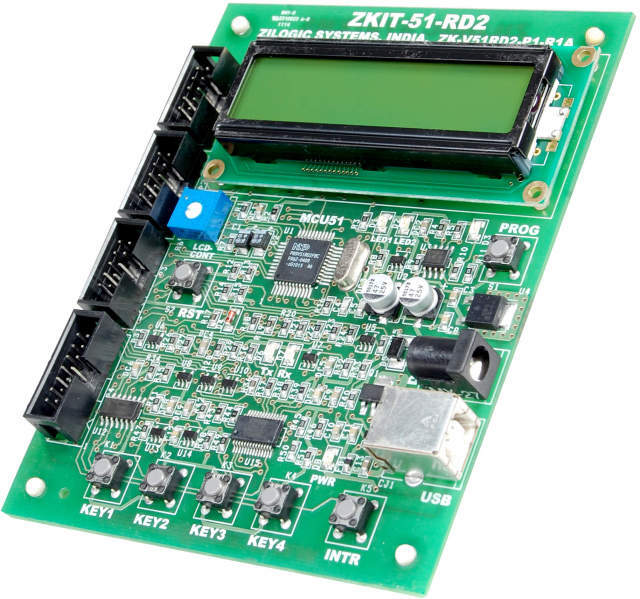 Two on chip 10 Bit ADC provides 14 channels input. 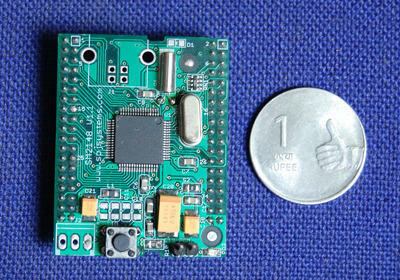 Compact footprint, 35 mm X 45 mm. 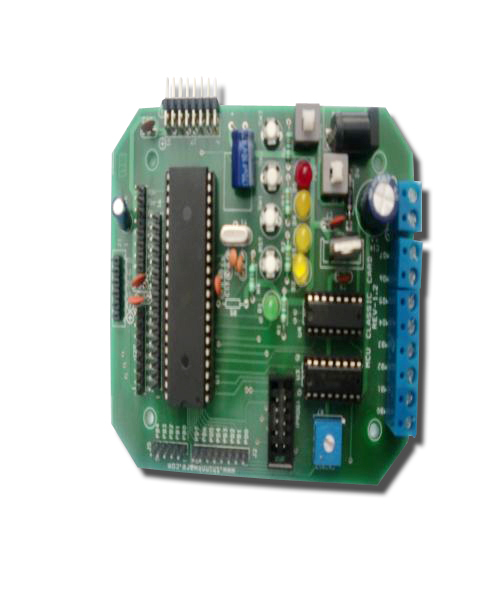 Pins available in such a way so that the module can be mounted in the FRC socket like an IC. Thus giving your hardware a modular design. 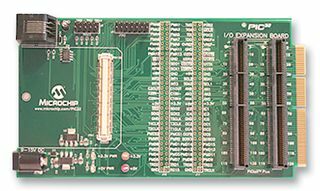 EAGLE libraries available, so module can be used as a component in your EAGLE schematic and PCB. Operating Temperature Range: -40�C to +85�C. 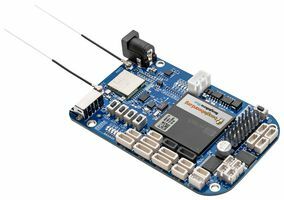 SM2148 (Micro Module) offer a quick way to use ARM7 microcontrollers for any application and useful for developing different projects.